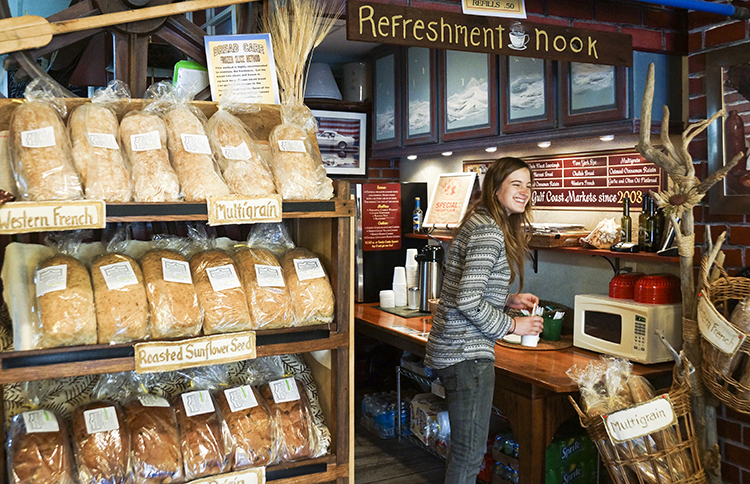 The irresistible scent of fresh-baked loaves lures people walking down Main Street into the Serious Bread Bakery. Once inside, the new cafe area offers a menu with several new items like tabouli and hummus, as well as a selection of sweets that will have your mouth watering. 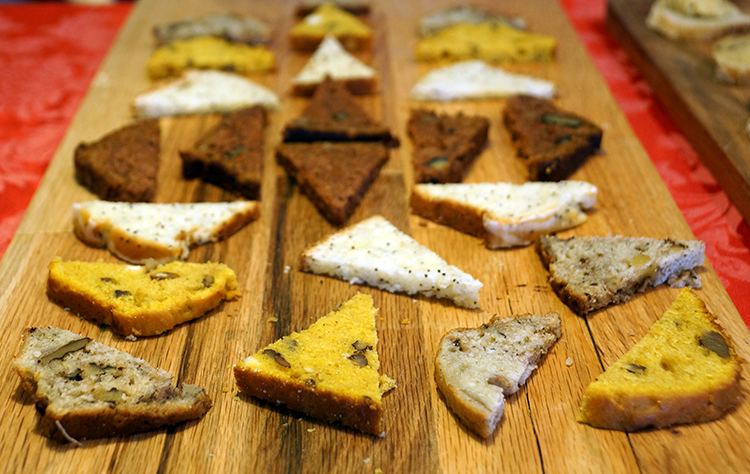 Best of all, the bakery serves samples, although be warned: the samples simply make it harder to choose. Al Jensen is a retired oceanographer who traveled around the world during his career, sampling breads in every country he visited. Frustrated by the lack of artisan breads on the coast, this staff-of-life connoisseur later decided to solve the problem by becoming a baker himself. Jensen pursued his new vocation “seriously.” After several workshops with a world-renowned baker in Vermont, he and his wife Vivian began selling the loaves in regional farmers markets, finding that their offerings were snapped up by a public hungry for more. The Jensens stay busy: they opened the Serious Bread Bakery nearly three years ago, beginning with the bakery and expanding into a coffee/sandwich shop next door to feature their baked goods. The pair creates seasonal and specialty breads (including challah and Irish soda bread) - in addition to the nine different types offered regularly. 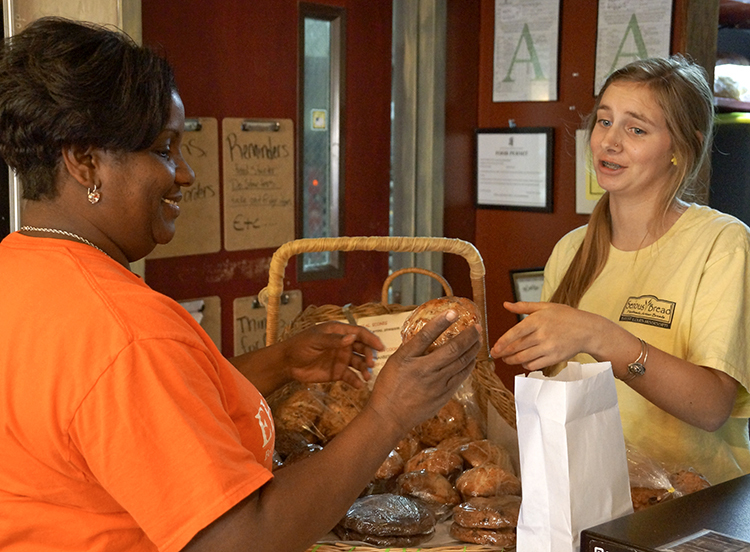 Recently, they’ve added banana-nut muffins, peanut butter cookies and different varieties of scones. The scones have become sought-after staples - Vivian says that they usually bake and sell over 400 each weekend. “We like our city and most of all, we enjoy our customers,” says Al “The Breadman” Jensen.